Jennifer is a qualified, full-time executive and leadership coach and Human Given’s therapist. She set up her own business in London in 2003 and, before that, worked for 15 years in the publishing & media industry both internationally and in the UK. Jennifer was brought up in West Africa, educated in Scotland and lived and worked in Hong Kong, Australia and Indonesia before returning to a London base in 1997. Her time is now spent promoting Healthy Chat – life-changing conversations – its philosophy and its fast, effective, uplifting, therapeutic transformations. She is a dedicated lifelong learner and a passionate student of metaphysics and its practical application in our daily lives. 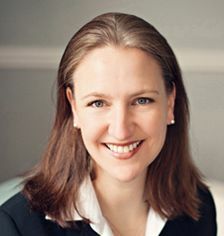 Jennifer’s first book ‘The 7 Steps to Personal & Professional Freedom – How to Add Meaning to Ambition’ published in 2012, was written in response to her clients’ requests for simple strategies for positive change at work and at home, with fitness and finances, and in relationships and personal growth. In it she details how to: think clearly, feel fearlessly, be accountable, take action, respect difference, trust unwaveringly and develop gratitude. The book is available on Amazon. Jennifer and her daughter now live on the east coast of Scotland, where she continues to run Healthy Chat – supplying Human Givens therapy, counselling and coaching. Julia is a registered psychotherapist and counsellor with many years experience working with people to help them to become stronger and more resilient through their difficult times, whatever those might be. She has in particular worked with people post-trauma, helping them to avoid, or overcome PTSD (post-traumatic stress disorder) and come to terms with health/fitness/mobility changes,and also with people suffering workplace anxiety and chronic stress. Originally working as a nurse in Edinburgh, Julia subsequently took a degree in biology and moved into wildlife and environmental research. After a diverse career break to raise children, farm and write in the Hebrides, Orkney and Australia, Julia realized that her skill set and enthusiasm lay in offering people a listening ear with effective and practical advice to equip them with the confidence to get their lives back on track as quickly as possible. 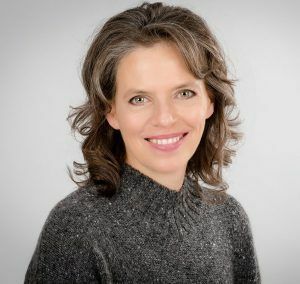 Julia works from the Human Givens approach offering proven therapeutic techniques with the most up-to-date, evidence-based, psychological knowledge, to relieve emotional distress and swiftly aid recovery. 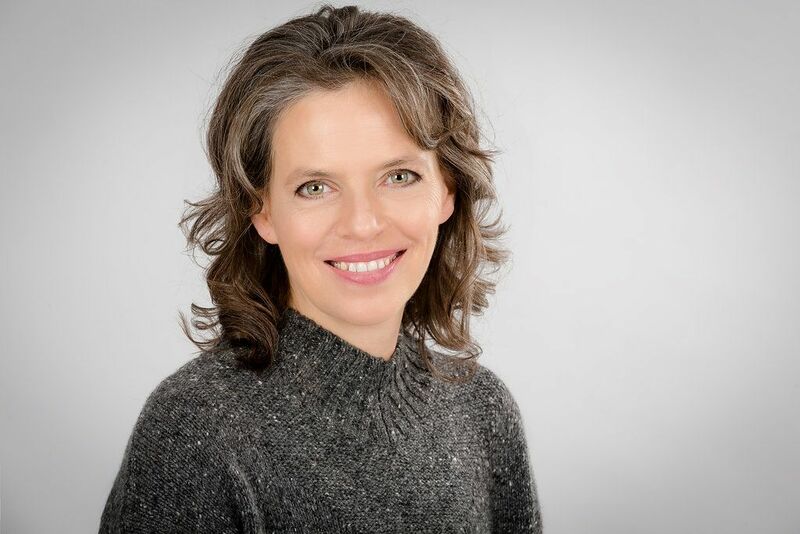 Julia’s work focuses on working with individuals to help them to resolve a wide range of difficulties including stress, anxiety, depression, trauma, addiction, anger issues, sleep disorders, eating disorders, PTSD (post-traumatic stress disorder), OCD (obsessive compulsive disorder), self-harming and relationship problems. She also helps people through life changes or events of any kind that can be stressful even if they are also exciting – the teenage years, new relationships, parenting, interviews, career choices/changes, geographical moves, divorce, retirement, health changes, performance (sporting, musical, speeches etc) – such that the changes can be taken in one’s stride and the positives enjoyed. Julia works with her clients to understand and find solutions to their situations, achieve emotional wellbeing, discover their strengths and resources, manage their responses, keep calm, think clearly, take back control of their life, build resilience, and thrive. Julia can offer sessions via Skype.